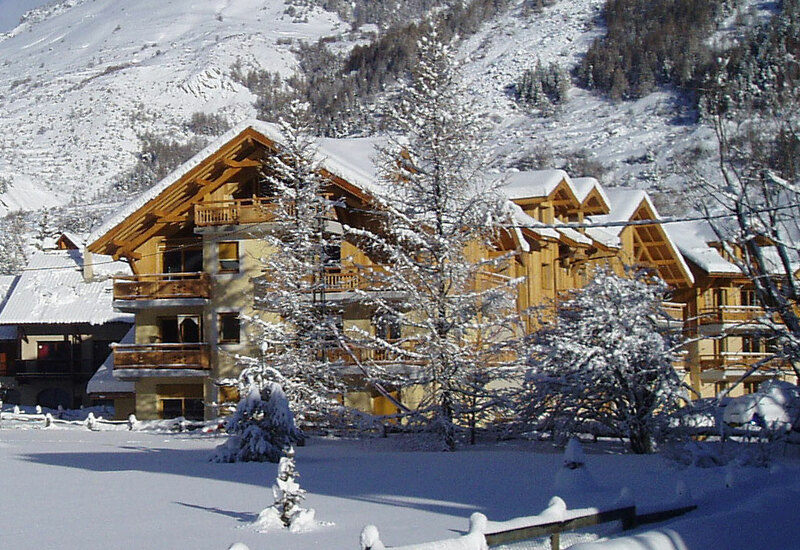 10 things our guests have said about Chalet Chamoissiere. This was the best ski trip I have had in ages. Fantastically well equipped and managed apt. Amazing communal facilities and great location. Had to dig the car out – so shovel was v. handy! Loved it. thanks…. Extremely comfortable for the two of us, with everything we needed, convenient for the lifts and wonderful extras like the pool and haman. What a fabulous, cosy, well equipped, secure, luxurious, perfectly-located holiday apartment. Spa facilities superb too! Thank you and we’ll be back! I cant fault anything, the location was superb for the ski lifts.The apartment was the best that we have stayed in on a ski holiday. The smallest thing had been thought of from all the kitchen equipment to the herbs and fresh coffee in the fridge. The ingenious layout and high level of equipment makes this place more than adequate for a family of four.We have always been very warmly greeted and have always found the apartment to be spotlessly clean and well maintained. Our endearing and enduring memory of staying at La Chamoissiere was the incredible 360 degree view of the mountains we had just walked as we relaxed in the pool. We have just returned from a fabulous trip. The conditions were excellent, and the apartment surpassed expectations. It was only a stones throw from the slopes, so we were able to come home for a leisurely lunch each day. We were thrilled to be able to swim outside under the stars, surrounded by mountains. Snow conditions excellent. We can’t wait to go back. Many thanks for everything.